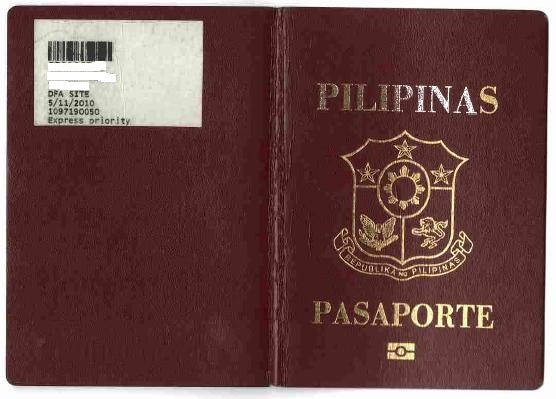 visa - pre-arranged not required per privilege of having valid Schengen visa. As of October 2014, valid Schengen Visa holders regardless of nationality can transit/visit Serbia not exceeding 90-days stay in any 180-days period given in the Schengen Visa duration. Serbia is a country located in the Balkans, in Southern Europe. It was a founder and one of the six republics forming the former Socialist Federal Republic of Yugoslavia. Yugoslavia was such a beautiful country with so many different attractive places that somehow, Serbia was neglected and it is still to be rediscovered not only by visitors, but by many Serbs, too. It is also a varied and beautiful place notwithstanding the fact that it is landlocked. 2. Statistically, Serbs are the most hospitable people in the world. There is a daily direct overnight bus from Zagreb (2215H) to Belgrade (0345H) offered by Croatia's Cazmatrans for a minimum fare of 210HRK (29.4EUR), bus #2313. - there were Passport Control Officer in Croatia border, none in Serbia border.